DESCRIPTION Welcome to one of the largest units in South Pointe Building. This 1124 sq ft 2 bedroom, 2 bath condo in the heart of McKenzie Towne is perfect for professionals, roommates and families. The bedrooms are on opposite sides of the unit in this spacious floor plan. This unit is perfect for entertaining with a large kitchen, dining space and a big living room with a North facing balcony. The Master bedroom is 150 sq ft and has a walk thru closet to a 4 piece en suite. The second bedroom is a generous size and is also next to the second bathroom. This building is located conveniently close to all amenities on 130th Ave, including schools. 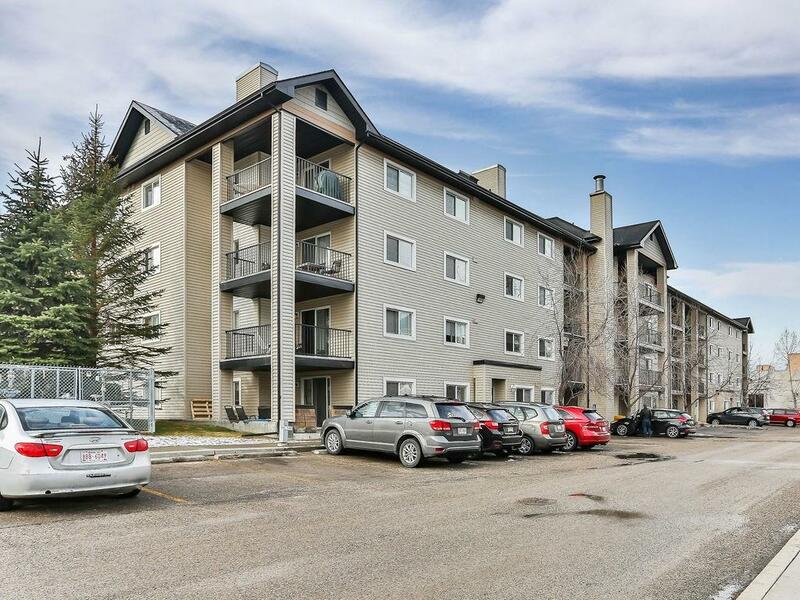 There is quick and easy access to Deerfoot, Stoney Trail and 52nd Ave. All utilities are included in the condo fees plus 1 underground titled parking spot. What more do you need? Schedule an appointment today! Home for sale at #3306 4975 130 AV Se Calgary, Alberts T2Z 4P2. 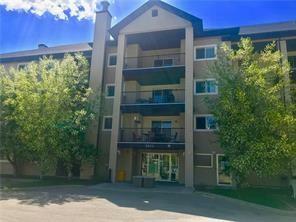 Description: The home at #3306 4975 130 AV Se Calgary, Alberta T2Z 4P2 with the MLS® Number C4239081 is currently listed at $197,000.